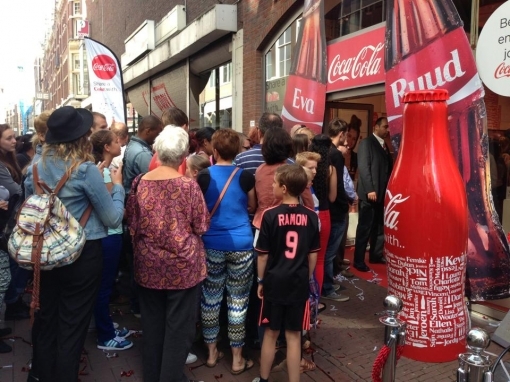 16 Aug 2013Coca-Cola opened a Share a Coke store at the Kalverstraat in Amsterdam. 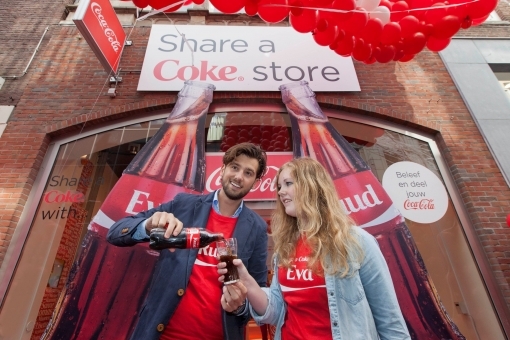 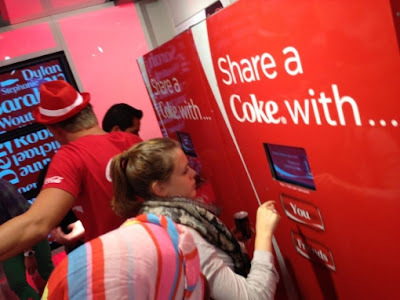 These first Coca-Cola pop-up store ever in the Netherlands was opened by Dutch actor Ruud Feltkamp. 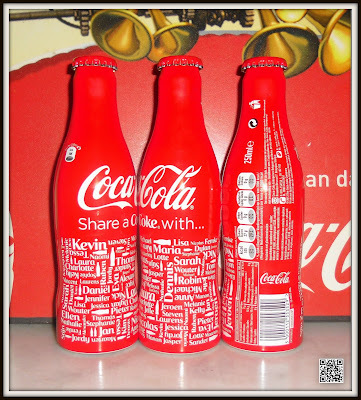 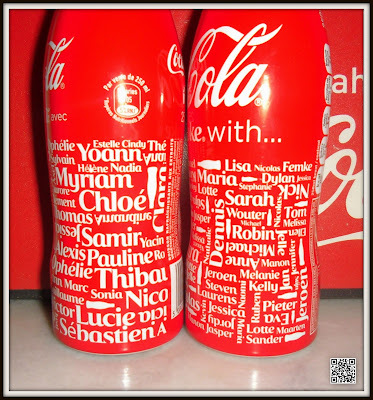 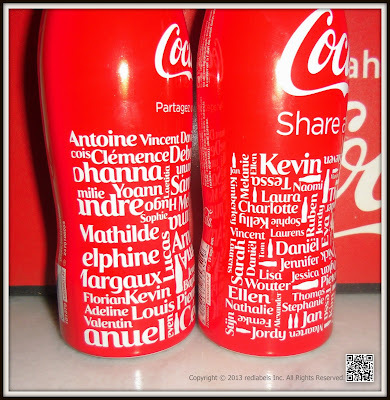 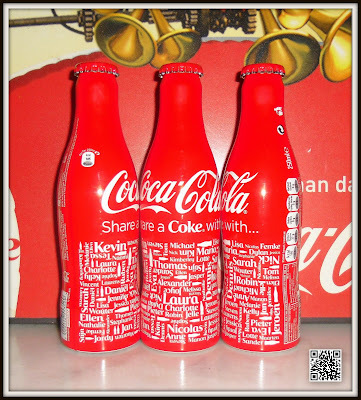 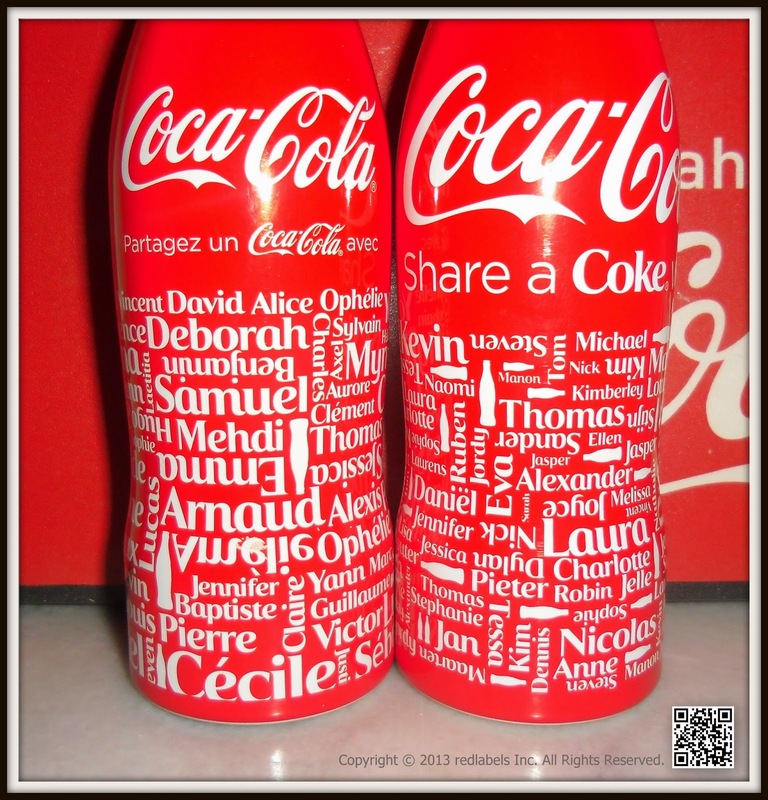 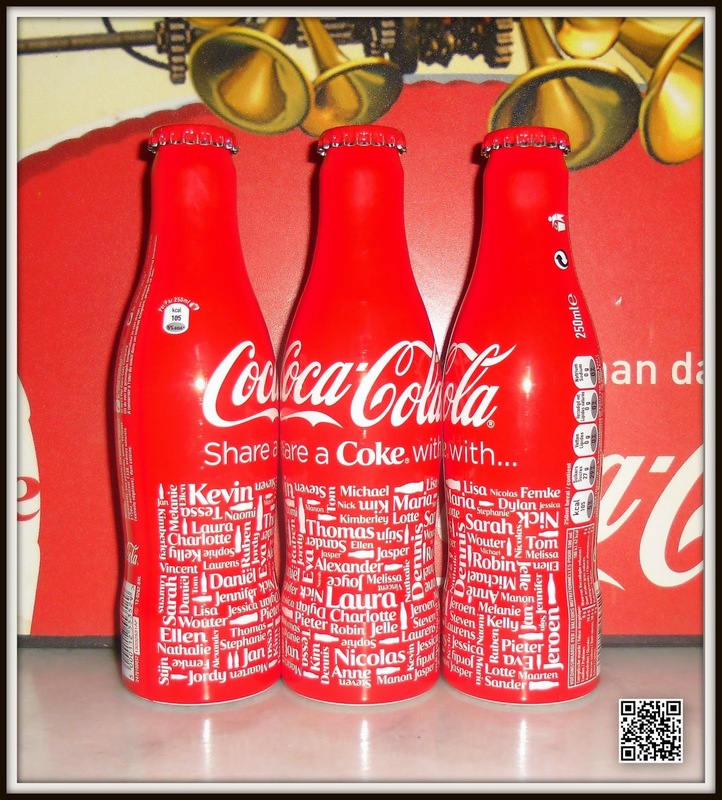 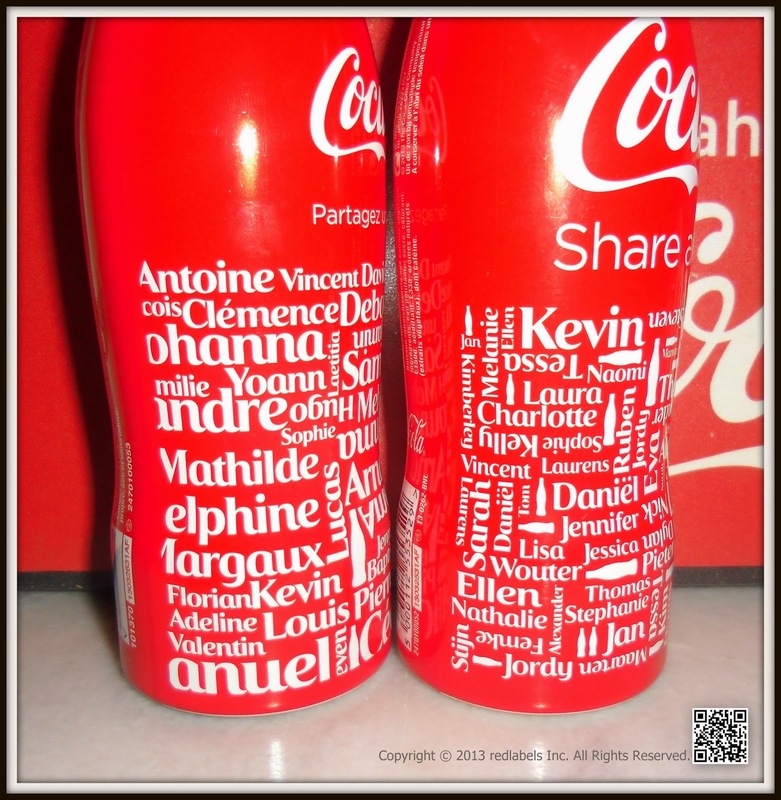 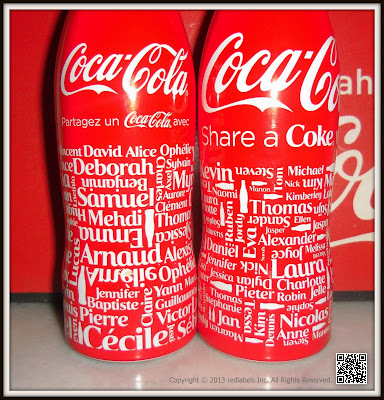 50 new names were added to the Coca-Cola 500ml bottles and 'Ruud' was one of them. 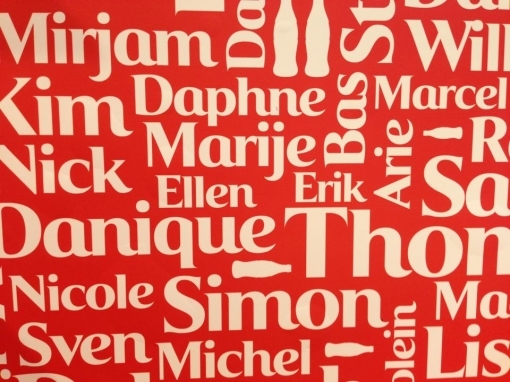 Actor Ruud Feltkamp was invited because of the addition of 50 new first names, including 'Ruud'. 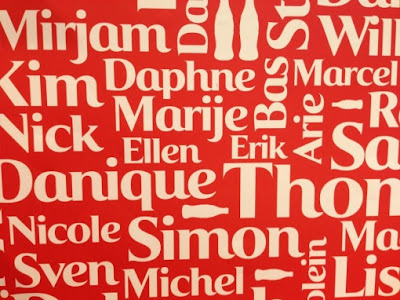 The store will be opened, at the Kalverstraat 101 in Amsterdam, for the public until August 25th to experience and share a coke with friends and family.